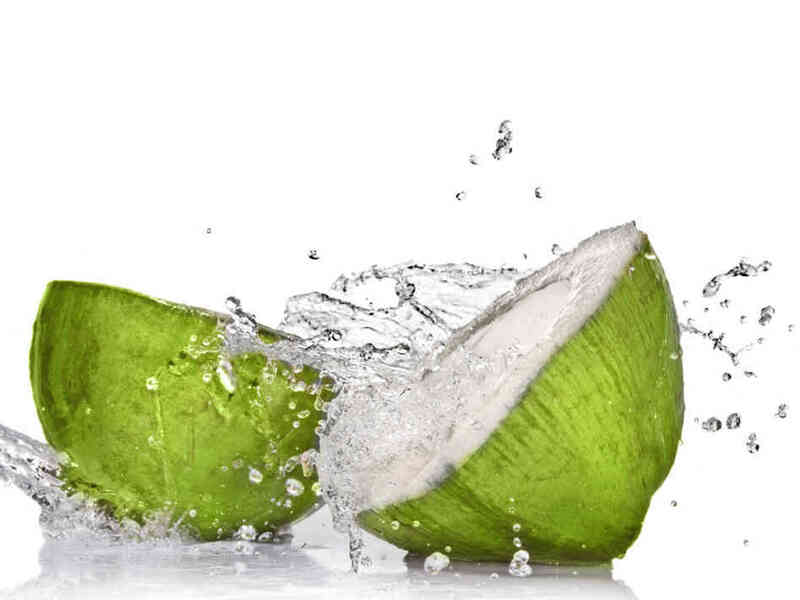 Coconut water has become a very popular beverage and happens to be full of health benefits. Coconut water is from young, green coconuts and differs from coconut milk, which is a mix of coconut water and coconut meat. With its vitamin, mineral, and electrolyte content, it is one of the best sports drinks out there. Potassium: works closely with sodium in regulating electrolytes and fluid balance in the body. It is very important for proper heart functioning and reduces muscle cramps. Coconut water has significantly more potassium then bananas, but for those who know me, already know banana’s are an inferior supplier of potassium. Magnesium: is a great mineral that helps with red blood cell production, muscle relaxation (think muscle cramps and restless legs), bone remineralization, normal heart rhythm and ATP production (energy for the cells). Magnesium is depleted in sweat and urine, and often deficient in people’s diets. Calcium: another mineral very important in bone health and muscle function. Sodium: an important electrolyte in fluid balance and muscle function. It’s rare to lose too much sodium in events under 4 hours, but it does occur in events longer then 8 hours and those completed in hot temperatures. You lose sodium through sweating, and if you over hydrate with water, you may dilute your remaining sodium stores too much. If you notice puffy fingers, hands or ankles, you’ve lost too much sodium and need to replenish. Adding a pinch of sea salt to your coconut water in hot climates or events over 8 hours will support proper sodium levels. Phosphorus: participates in oxygen delivery to your muscles and helps overall muscle function. Phosphorus also helps neutralize acid build up from exercise. B vitamins: I can’t say enough about the importance of B vitamins, especially for athletes. They are integral to the release of energy from carbs, fats and proteins and help convert glycogen into glucose (glucose is fuel for your muscles). B’s are also important for the nervous system, cardiovascular function, hormone and neurotransmitter production and adrenal health. Amino acids: make proteins, and proteins are needed for muscle repair, recovery and maintaining aerobic metabolism. Amino acids are also necessary for hormone and neurotransmitter production. Replacing amino acids (especially branched chain amino acids) is an important part of sustaining endurance activities and fully recovering from your workout or event. Antioxidants: free radicals are naturally generated with exercise and cause muscle damage, soreness and inflammation. Antioxidants neutralize free radicals, lowering inflammation and strengthening connective tissue without altering the adaptive response of the muscles to exercise. Antioxidants reduce soreness and support a faster and more robust recovery. 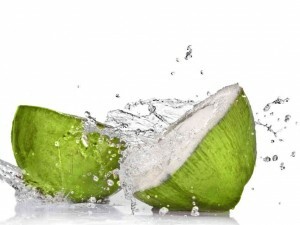 There are numerous other benefits of coconut water that I haven’t listed. Regardless of your training, performance or recovery objectives, adding coconut water to your regimen will be supportive and tasty. Cordain L., Friel J. The Paleo Diet for Atheletes. A Nutritional Formula for Peak Athletic Performance. Rodale Inc. 2005. Dekkers JC., Van Doornen LJ., Kemper HC. The role of antioxidant vitamins and enzymes in the prevention of exercise induced muscle damage. Sports Med. 1996 Mar;21(3):213-38. Quinn E., Vitamins and Athletic Performance. B-Vitamin Deficiencies May Reduce Athletic Performance. Sportsmedicine.about.com/od/sportsnutrition/a/B_Vitamins. htm.